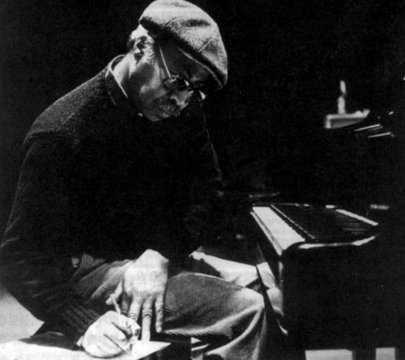 Thomas Lee Flanagan was an American jazz pianist born in Detroit, particularly remembered for his work with Ella Fitzgerald. Flanagan played on a number of critically acclaimed recordings, such as John Coltrane's Giant Steps, Sonny Rollins' Saxophone Colossus, The Incredible Jazz Guitar of Wes Montgomery, and Art Pepper's Straight Life. Dave Pike Plays the Jazz Version of Oliver!